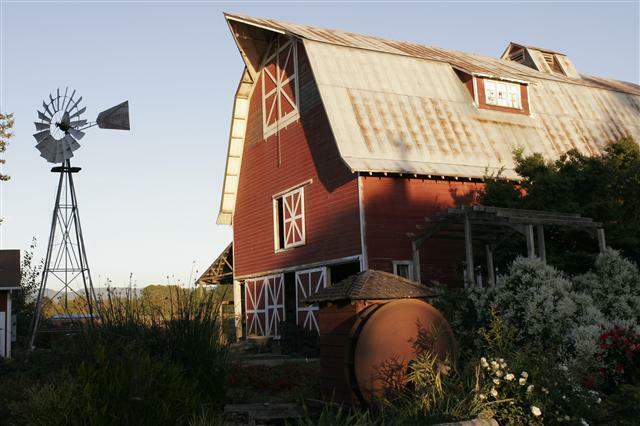 Thistledown Farm is a diversified fruit, vegetable and flower operation bordering the Willamette River. Fresh market sales begin in April specializing in hanging baskets annuals and perennials. Strawberries are ready in June followed by other fresh berries. Summer and early fall harvest continues with a wide assortment of fruits and vegetables. Fall is dominated by apple, squash, and pumpkin harvest. All crops produced at Thistledown Farm are grown with a minimum of chemical inputs and many receive no sprays. Sustainability and conservation of the land dominate every agricultural practice, and we do not use any GMO seeds. We have been in the business of supplying fresh fruits and vegetables to the people of Lane County for approximately thirty years. We currently grow about seventy different crops for the consumption of our retail and wholesale customers. Thistledown is especially magical in autumn as the landscape begins to turn and pumpkins sprout. 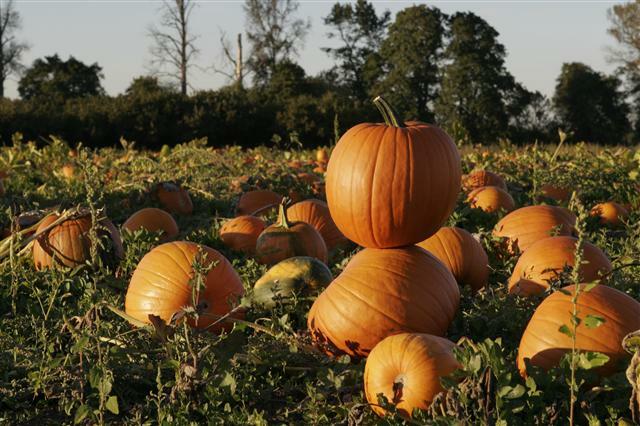 Take a horse drawn wagon out to the pumpkin patch to find that perfect pumpkin. Then head back to the barn for apple cider and a slice of pie.